True luxury is being able to own your time - to be able to take a walk, sit on your porch, read the paper, not take the call, not be compelled by obligation. 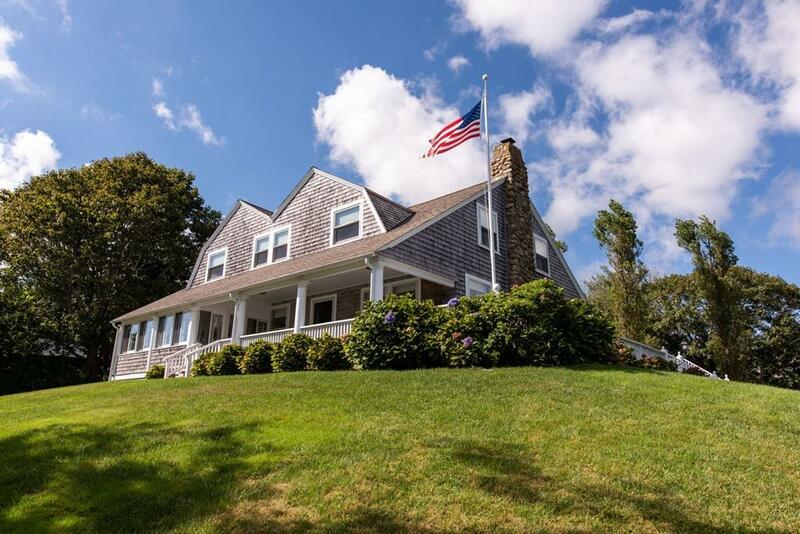 When you own this Classic Cape Cod home you won't want to take the call. 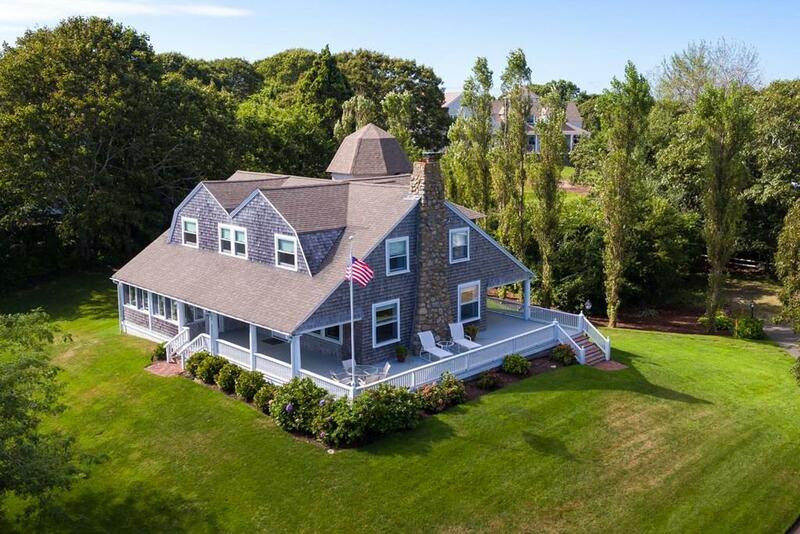 The porches wrap around 3 sides so you can relax and just enjoy watching the wind catch the sails as the boats cruise the coast or see the Ferries Crossing to Nantucket and Martha's Vineyard. 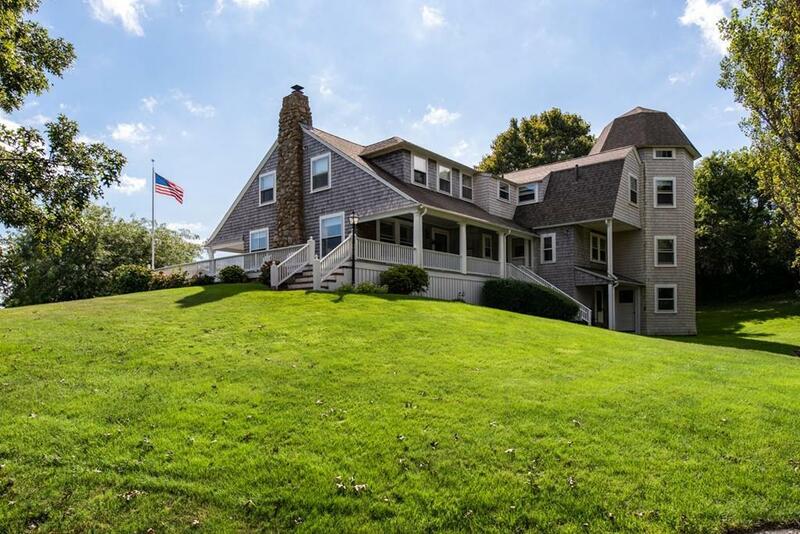 Rare, elevated, private setting in the heart of the village. Large gathering spaces, indoors and out . More than enough room for family and friends alike. 6 bedrooms four full and one 1/2 bath. 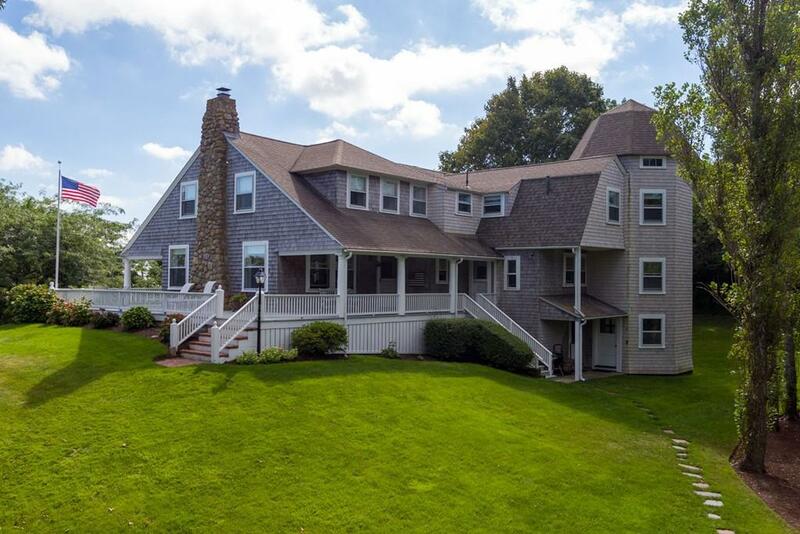 Set within Hyannis Port Civic Association and close to West Beach Club. True luxury can be yours.